You can conserve a large amount of heat, and make a lot of progress towards enhancing the energy efficiency of your home, simply by insulating the building properly. 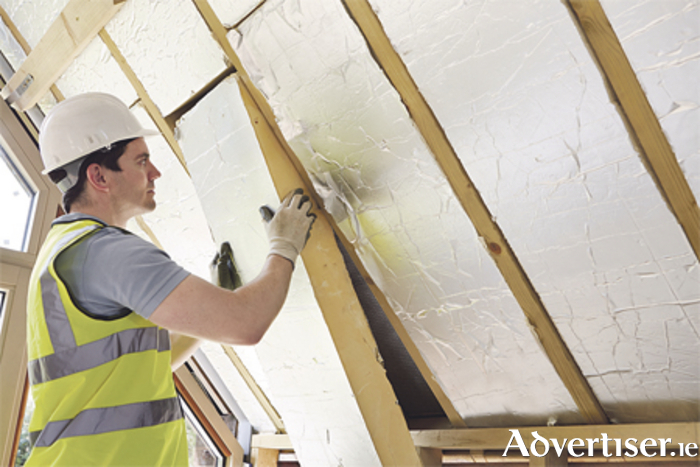 Insulation, in its many forms, helps stop the transfer of heat from one place to another. There are many other ways to conserve heat, some of which require only simple changes of habit or lifestyle. The first and fundamental thing is locking your windows - it may sound simple, but making sure all your windows are properly locked and secured without letting any air in or out of the house can help you save energy. Although windows are intended to provide light and ventilation, they should also seal well in order to prevent air and water leakage. Consider thermal curtains to insulate your windows against draughts. Watching water heater temperature settings is another way to save energy in your house. If your water heater’s temperature is set lower it will require less energy to heat and to hold the water. Setting your water heater to an appropriate temperature should still allow you to have enough hot water to produce a satisfyingly warm shower or bath. Most people want to avoid draughts at all costs and aim for comfortable, warm, houses. A healthy house should be well sealed, well insulated, and properly ventilated. There are certain signs by which you can tell you have insulation problems in your house. Some of these are walls that are cold to touch, very cold floors, noticeable draughts, high heating costs, uneven heating levels within the building, and mould. Effective insulation systems slow the movement of heat and deal with the movement of moisture at a reasonable cost. To do this they have an air barrier which prevents the movement of interior or exterior air through the system. The right insulation can save you money, reduce the amount of energy you use, and make your home more comfortable. Bear in mind that installation is usually the most expensive part of an insulation project. Check the cost, heat loss, and heat gain of all the available options. Review all details to ensure that moisture movement is handled correctly. You can then select the right insulating system. If you are not sure about what would be best for your house, consult a professional. Looking for a wedding venue with a difference?